Multi award-winning family charity, the Muscle Help Foundation is delighted to announce that it has been selected as one of two beneficiary charities for this year's Ambition 2018. 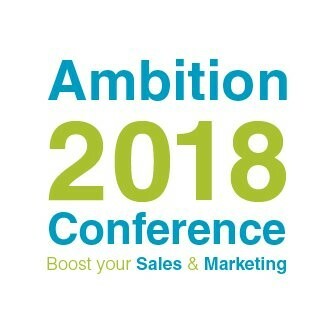 Ambition 2018 is an annual one-day sales and marketing conference held this year on 14 November 2018 at The Spotlight conference venue in Hoddesdon, Hertfordshire. Some of the UK’s leading experts in sales and marketing will be attending what will be a packed agenda with several high-quality speakers.  “We are delighted to have been chosen as one of the two charities being supported by Ambition 2018. We look forward to working with the team who are running and sponsoring the event, especially Cariad Marketing a long-term friend and supporter of our charity. I’m looking forward to engaging hearts and minds by saying a few words at the conference in sharing a little more about our work, impact and our #powerof657 initiative! One transformational experience costs around £1,500 to deliver, so we’re planning on doing our bit in helping Ambition 2018 be a sell-out event! Ultimately, this will enable the charity to move a little closer to its goal of delivering 657 Muscle Dream experiences, that’s one for every muscle in the human body! If you haven’t already, now’s the time to flex your financial muscle and buy your Ambition 2018 tickets. I look forward to saying hello to many of the delegates on the big day. Ambition 2018 is a community event, sponsored and organised by local businesses for local businesses, providing an opportunity to network with fellow professionals from Broxbourne and the surrounding areas. 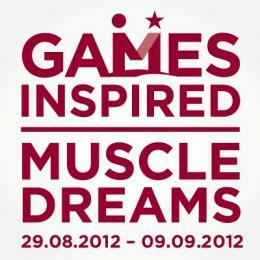 All proceeds from ticket sales will be donated to the two beneficiary charities. MHF delivers transformational experiences in the UK, known as Muscle Dreams for children and young people (8-29yrs) with Muscular Dystrophy (MD) and allied neuromuscular conditions. Click HERE to learn more about Ambition 2018. Click HERE to learn more about the charity’s #powerof657 campaign.